This Design is available on other Clothes, as Tank Tops, Sweaters, etc, and also on Phone Cases, Posters, Stickers, Mugs! 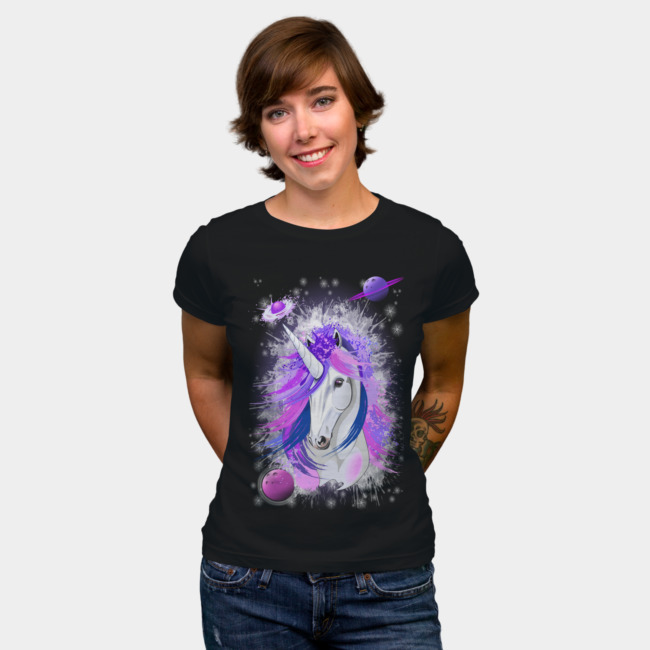 FREE WORLDWIDE SHIPPING ON APPAREL! 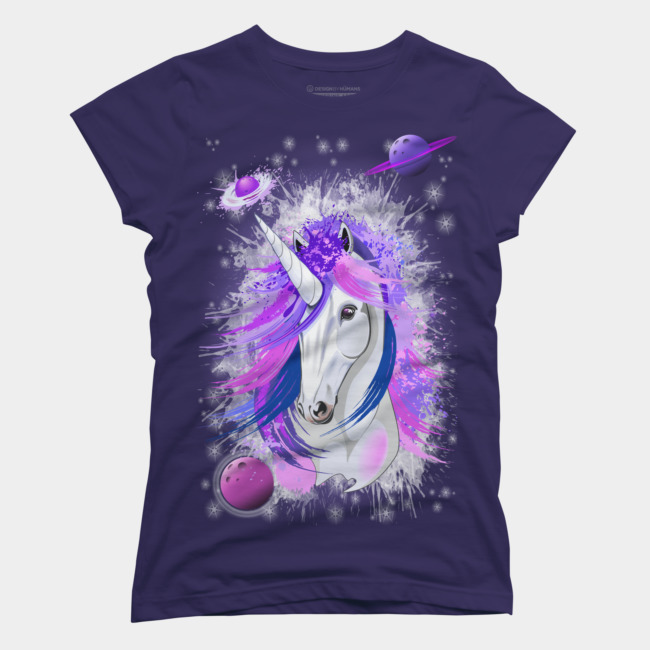 This entry was posted in shopping and tagged 4sale, beauty, bluedarkart design, clohtes, cool stuff, creativity, design, design copyright bluedarkart, design trends, fantastic animals, fantasy animals, fashion, fashion trends, for sale, girls clothes, girly unicorn tshirts, imagination, legendary creature, legendary unicorn, mythology, on sale, original unicorn, pink unicorn, purple unicorn, sale, shop, shopping online, sold, teen tees, teenagers, teenagers clothes, tees, The ChameleonArt Design, trending tees, trending tshirts, Trends, tshirts, unicorn legend, unicorn lovers, unicorn spirit, Unicorn Spirit Pink and Purple Mythical Creature, unicorn tees, unicorn tshirt, unique unicorn, women's clohtes, youth. Bookmark the permalink. ← “Octopus Psychedelic Luminescence” T-Shirts SOLD! Thank You!